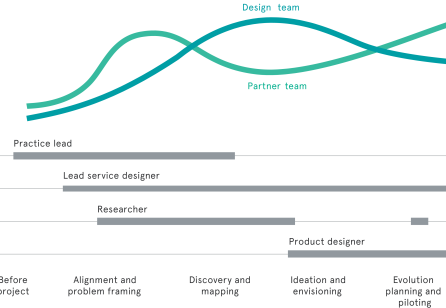 As service design matures and shoulders new responsibilities within larger organisations, it also finds itself facing new challenges. 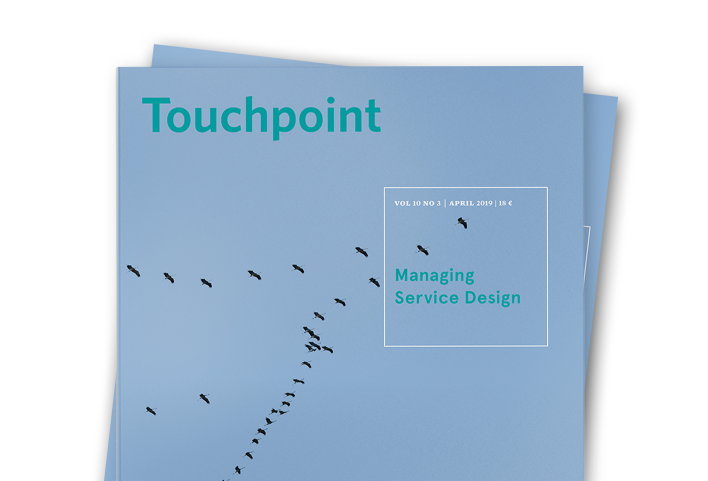 In this issue, we look at a new question: how to manage service design. Design management is an area from where service designers can take inspiration when addressing challenges such as creating a consistency of output amongst distributed service designers, establishing representation and champions at the top echelons of the organisation, and moving from hands-on work to managerial work. 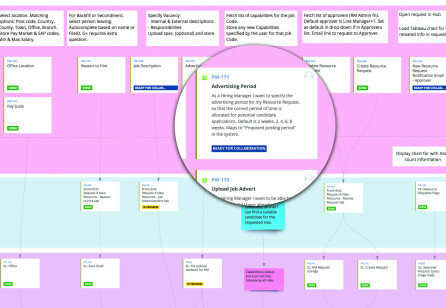 As service design matures and shoulders new responsibilities within larger organisations, it also finds itself facing new challenges. Demonstrating its value and applying it to organisational transformation has been addressed in these pages before. 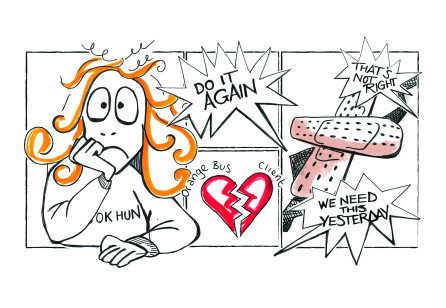 In this issue, we look at a new question: how to manage service design. 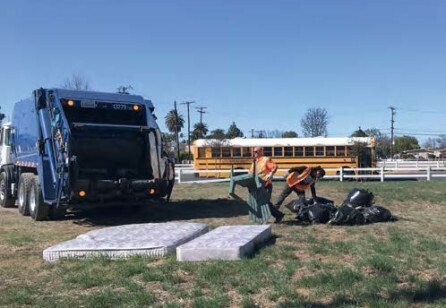 A joint team of public sector officials from the City of Long Beach, California, and graduate students from the Harvard Kennedy School worked on a semester-long project to understand the drivers of illegal dumping in the city. Harvesting the synergies from quantitative and qualitative analyses was a key to success. 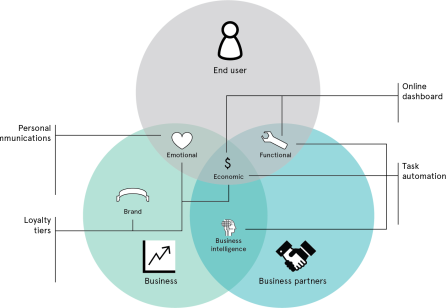 There is a natural synergy between service design and design management, sharing as they do three principles fundamental to their success: user centredness, co-creation and a holistic perspective. 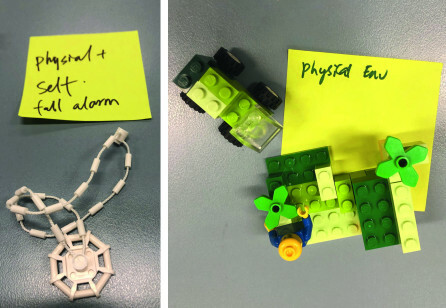 How can this synergy be exploited to establish service design leadership in organisations, markets and service design teams, and advance the service design agenda? For designers — especially those in large organisations — conventions, culture and language can create barriers to building trust and collaborating with business partners. 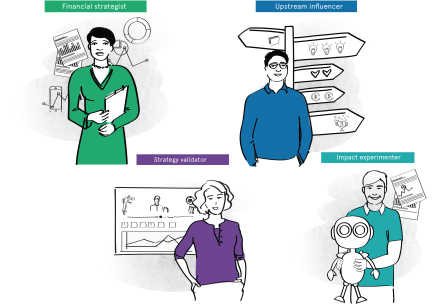 In observing these dynamics at a large technology company, we found that business designer archetypes can help service designers better engage with their business peers and create greater impact. 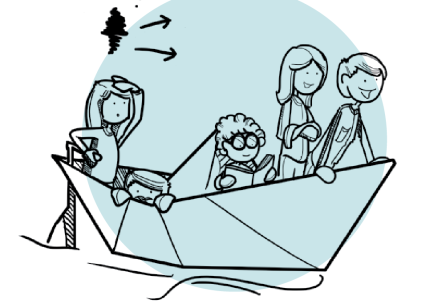 Service design applied to libraries makes perfect sense. 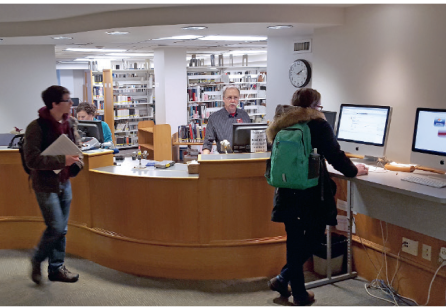 Unlike industry institutions, libraries are so-called ‘third places’1 that act as binding agents for communities. Library stakeholders include community members who call a library their own. 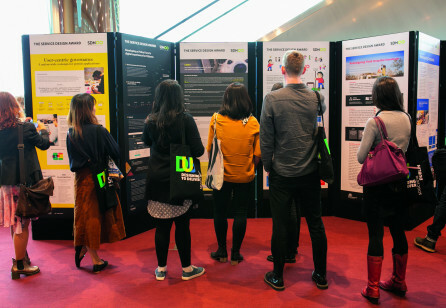 As such, managing library service design efforts is important and we have seen methods to infuse our institution with service design thinking. 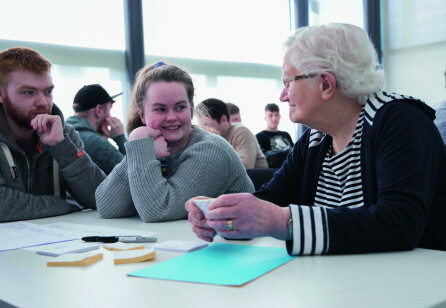 This article describes the unique establishment of Service rePublic, a partnership between Cork County Council and Cork Institute of Technology (CIT) in Ireland. 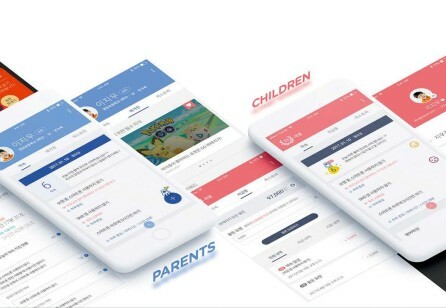 With this innovative approach, the collaboration of both practitioner and academic institution has allowed the rapid development of capacity and expertise within the Service rePublic unit. 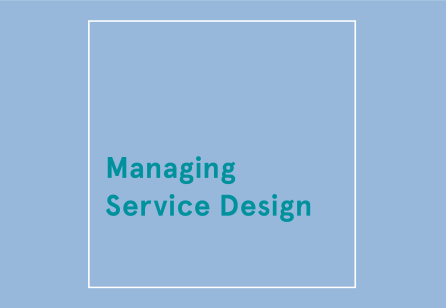 Much of design management literature has ignored the existence of service design. 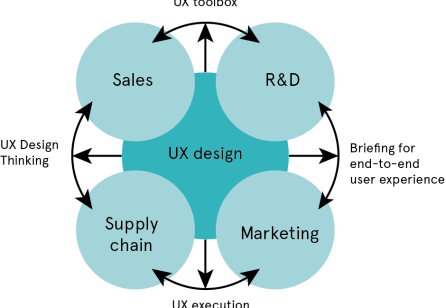 That creates problems for service designers, because in addition to being product-oriented, design management is likelier to discuss how to convince management and potential clients about the value of design, than actual management. This will not be enough. 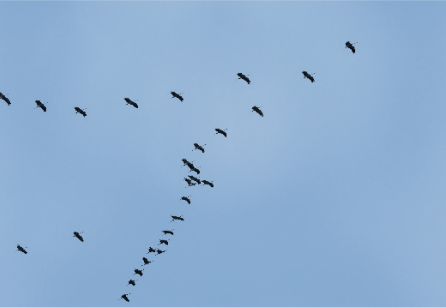 Motivated and engaged people within organisations are critical to creating successful services. To this end, Newcastle-based Orange Bus turned our process inward to unite coworkers around a new employee experience vision. Our methods not only improved our working environment but led to advances in how we deliver value to our clients. 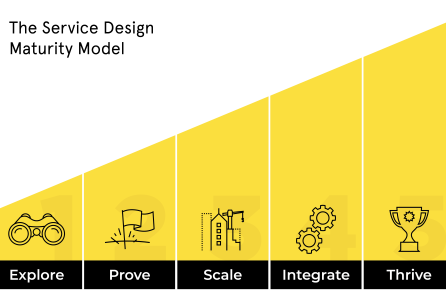 Establishing partnerships and networks with a wide range of actors (going beyond users) from diverse disciplines is key to designing and launching good services. 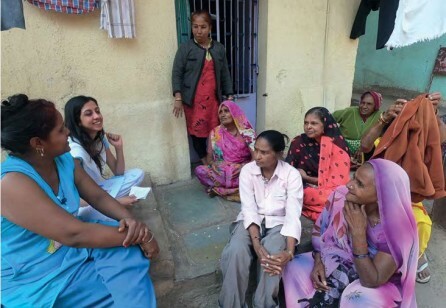 This article explores how service designers manage partnerships during a long-term project involving many different stakeholders to achieve the timely and effective implementation of the service developed. 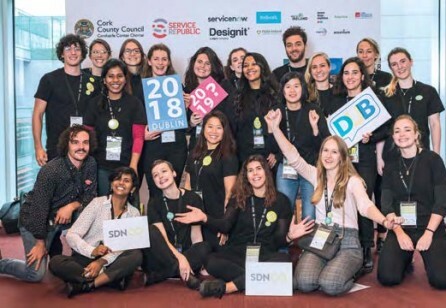 Beautiful Dublin – the hometown of Guinness and U2, and a hub for Google, Facebook and Linkedin – played host to the 11th Service Design Global Conference (SDGC) in October 2018. 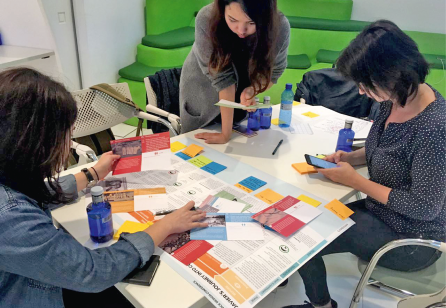 This article reports on the development of a new service design ideation method which may be used for creative problem-solving. This new matrix has undergone preliminary testing in a half-day workshop entitled HackCARE, that was planned and organised by the authors. 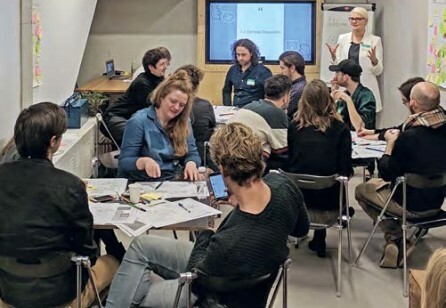 For this edition of the Touchpoint Profile, Editor-in-Chief Jesse Grimes followed up with Anna-Sophie Oertzen after meeting at an event in Amsterdam, to learn more about how her research into the value of co-creation can enlighten service designers. 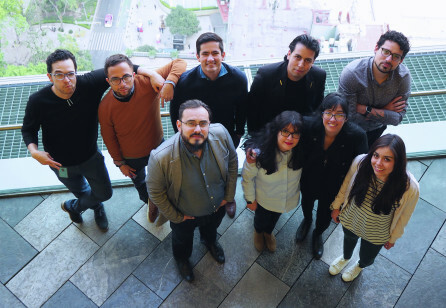 The SDN is a strong, international network, thanks to our amazing and motivated Chapters. Since 2008 we have grown from 1 to 42 Chapters in more than 30 countries and over five continents! 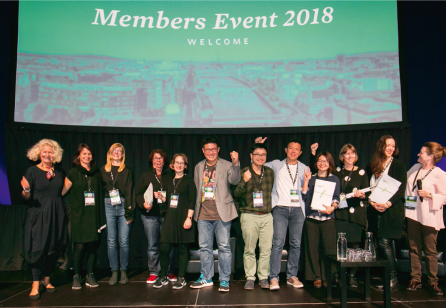 Over the past couple of years, the SDN has reached out to our members to understand what they value about their membership and how our organisation might ­improve the member experience.